Join us in celebrating Pediatric Nurses Week this week! Thank you to Karin and Alycia for your hard work and dedication. 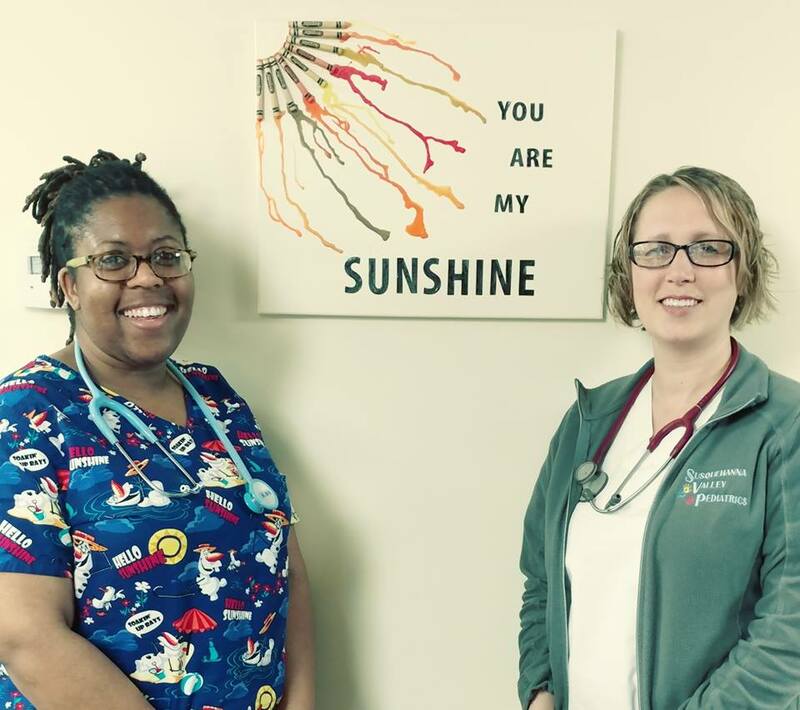 Your servant's hearts shine through as you deliver compassionate care to the children at Susquehanna Valley Pediatrics. Thank you for the amazing work you do!